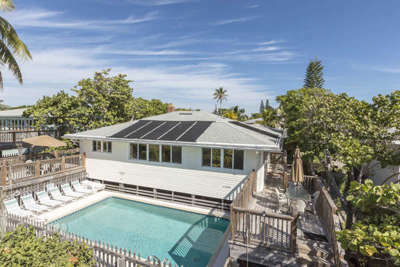 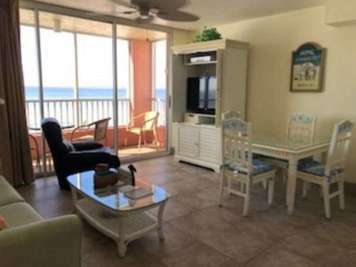 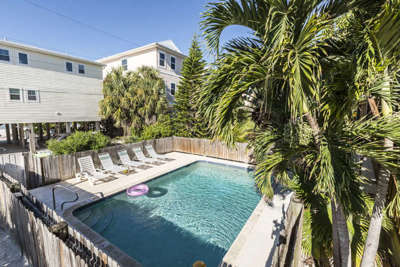 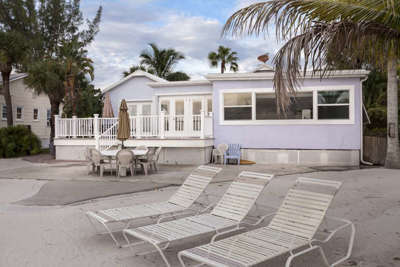 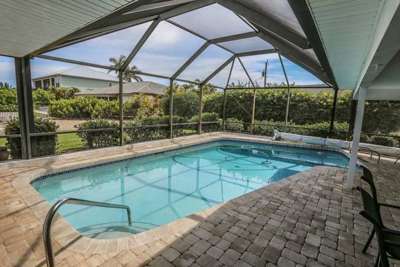 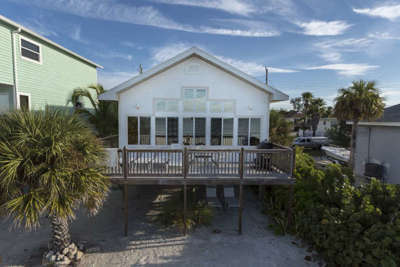 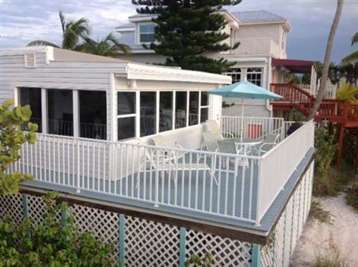 The Vacation Rental Management Companies listed below know Fort Myers Beach, typically have access to dozens of vacation properties, and can assist you in finding the right rental for your vacation. 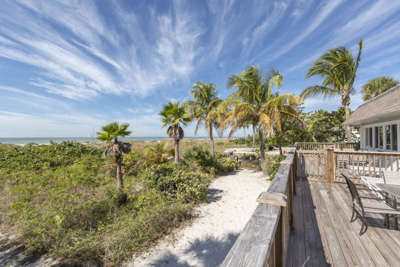 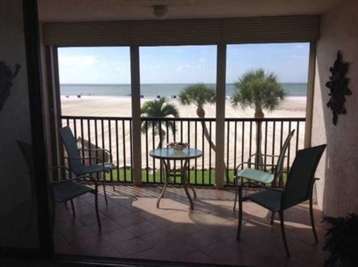 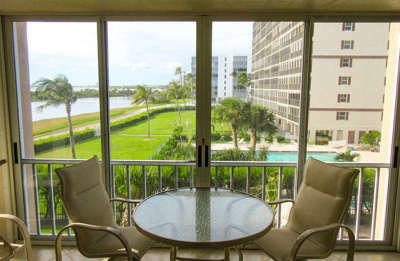 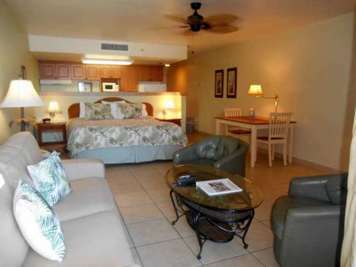 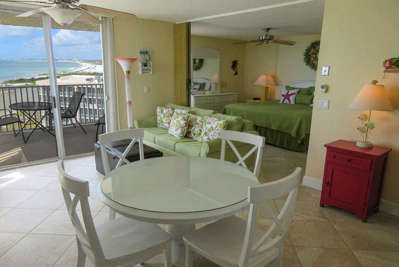 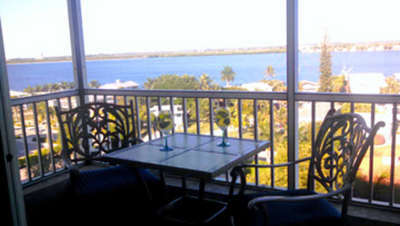 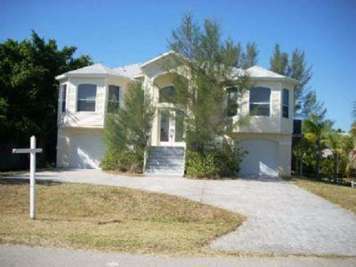 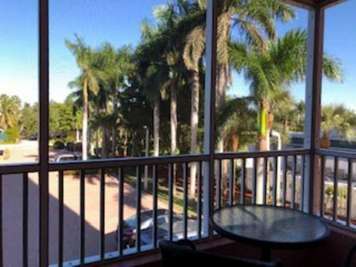 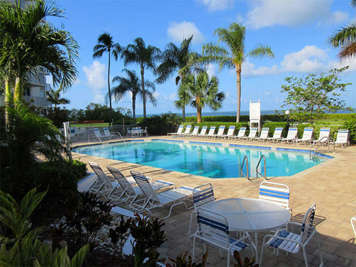 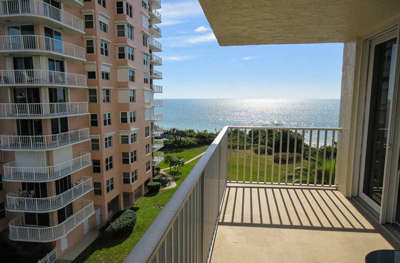 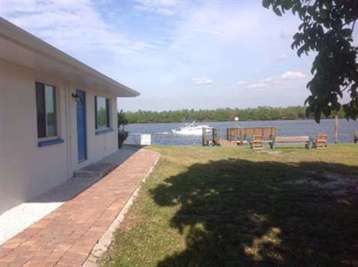 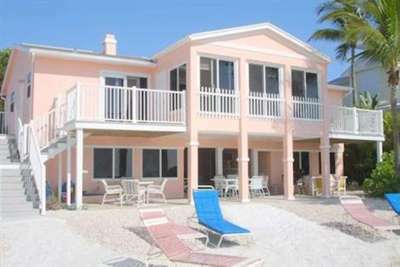 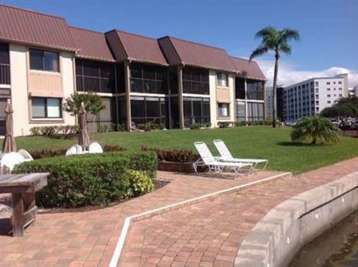 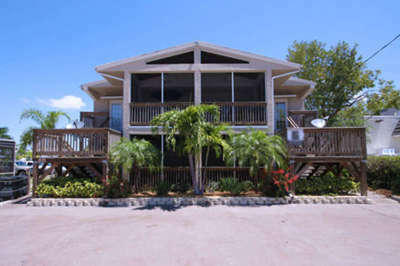 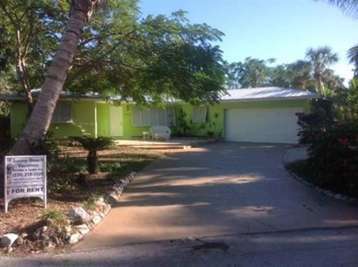 Providing Vacation Home and Condo Rentals in Fort Myers Beach, Florida. 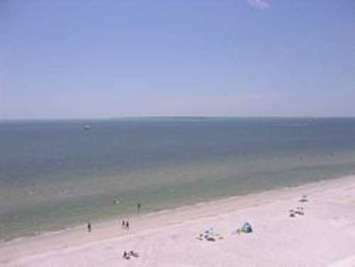 If there’s anything we can do to help you plan and enjoy the Florida gulf coast vacation of your dreams, please don’t hesitate to call or email us. 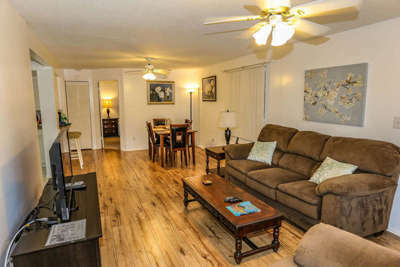 We’re always happy to help! 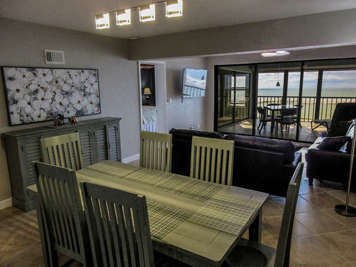 We found 6 Vacation Rental Managers in Fort Myers Beach.